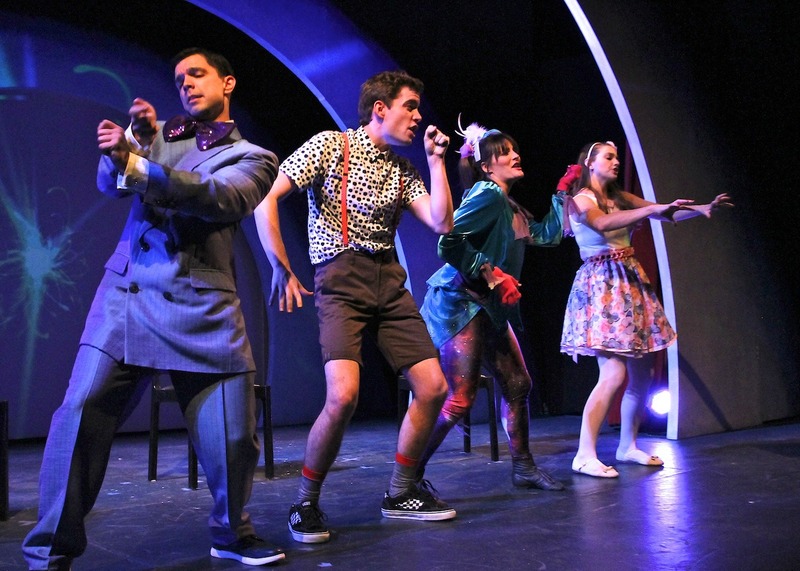 Einstein is a Dummy was first seen at the Kennedy Center’s 2004 New Visions/New Voices Festival, and went on to premiere at Atlanta’s Alliance Theatre in 2005 under the direction of Rosemary Newcott. 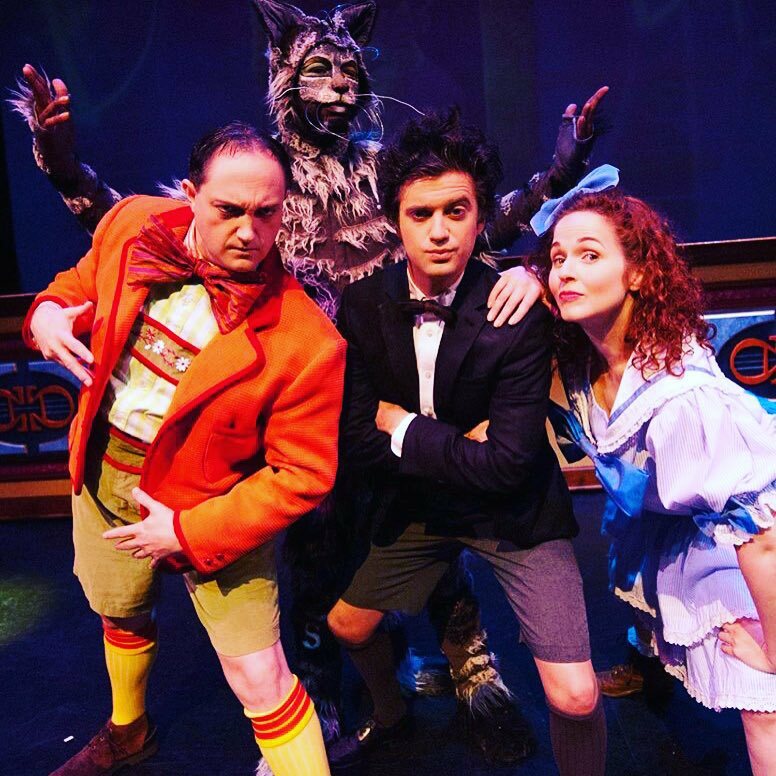 Since then it has enjoyed productions at theaters throughout the country, including Chicago Playworks, UNC Charlotte, Oregon Children’s Theatre, and Nashville Children’s Theatre. 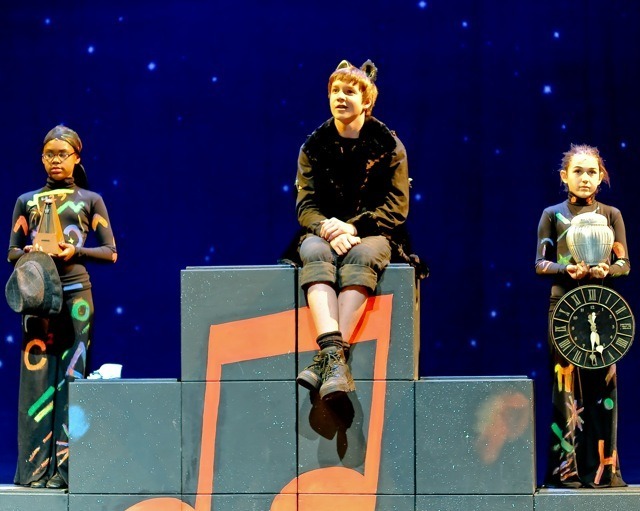 In 2011 a revised and expanded 90 minute youth cast version was premiered at the Norris Center for the Performing Arts under the direction of Corey Jones. It is one of the featured plays in the book “New Visions/New Voices: 25 years/25 plays”. 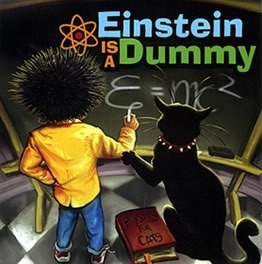 Einstein is a Dummy is published by the Dramatic Publishing Company in two versions: Large Cast and Small Cast. THE CAT – a scrawny stray tom-cat. Music: Pop/Rock/Pastiche score. Accompaniment tracks available.